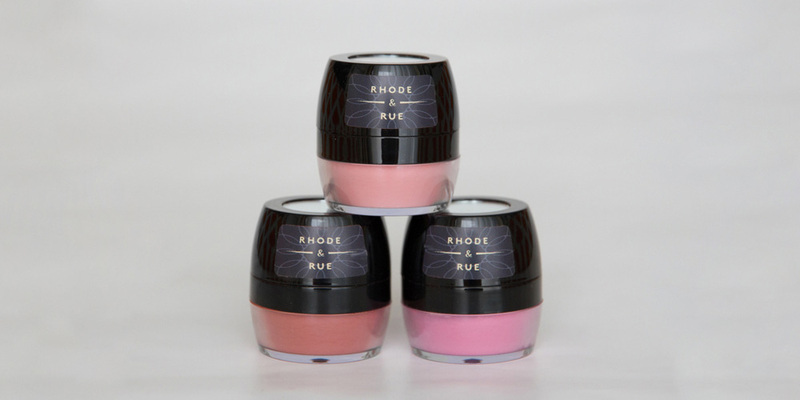 Rhode & Rue Cosmetics is so much more than natural makeup and skin care. We are revolutionizing your cosmetics from routine to ritual. This is the moment you feel excited about what you are putting on your skin. Rhode & Rue is the little voice in your head that whispers “you look fabulous” it’s a charming daily reminder that beauty is all around us - in fact it's smiling back at you from the looking glass. Makeup should be fun and alluring and we should never have to wonder if our favourite products are doing us harm. Rhode & Rue Cosmetics delivers that peace of mind. We have created an outstanding selection of high performance mineral based makeups that are beautifully natural. Start your daily routine by nurturing your skin with our holistic moisturizers, leaving your skin nourished and glowing. Follow with our moisturizing primer to create the perfect canvas. Then infuse mystique into each day with our beautiful lipstick, lip crayon, finishing powder, blush, bronzer, eyeshadow and eyeshadow pencil. Your own beautiful ritual starts here.